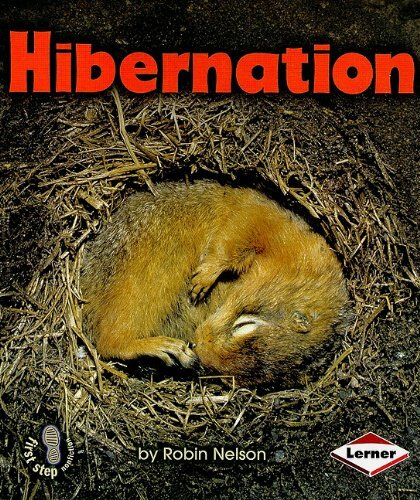 Learning about hibernation, adaptation and migration is simply fascinating for children and adults alike. Animal behavior is quite interesting in general. 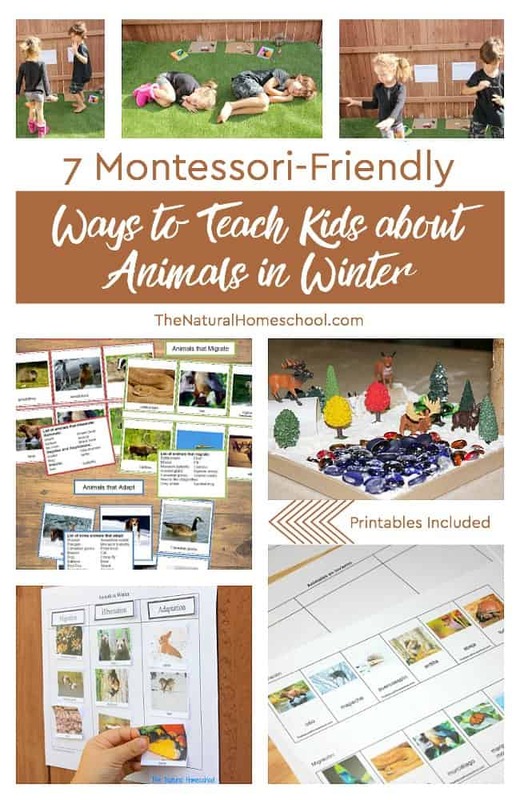 In this post, we will delve into some wonderful Montessori-friendly ways to teach kids about animals in Winter. 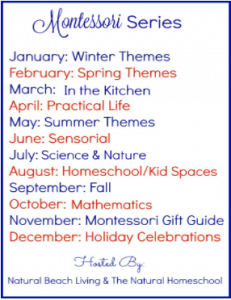 We will discuss many ideas for learning activities and there are some great printables included to make your Winter unit a lot easier and so you can get started on it right away! We hope you enjoy it as much as we have these past week. 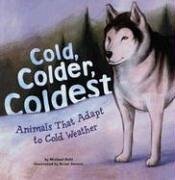 I cannot express enough how important it is to read books about what animals do in Winter. Books offer a wealth of information that we can learn a lot from. 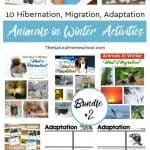 Get books on animals that hibernate in Winter as well as books on animals that adapt in Winter and also books on animals that migrate in Winter. 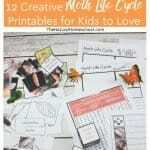 All three topics are great to be discussed together so children can see the differences right in front of them. I suggest two thing for this tip: try your best to avoid using technology for your research on animals in Winter and also, make an effort to read non-fiction books only. Asking questions like “Why do animals hibernate?” or “Why do animals migrate?” and so on is very important. But to begin with this unit on the right foot, please be sure to introduce the vocabulary (nomenclature) first. 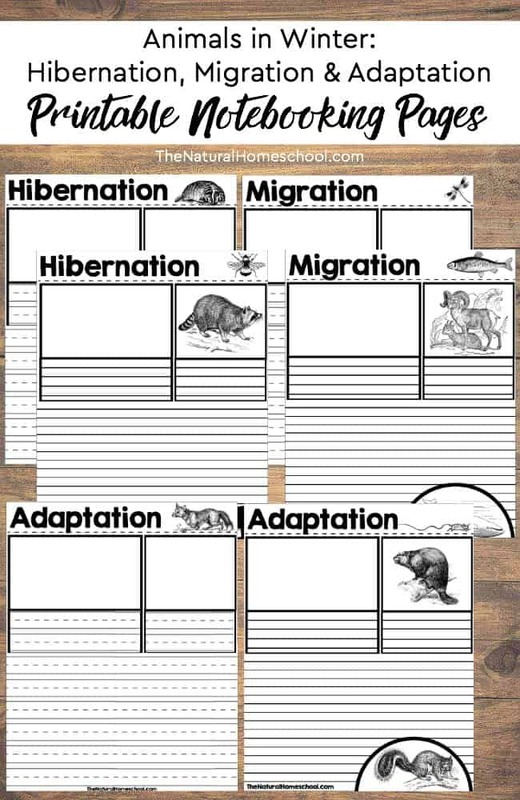 You can obviously make a list of the main words such as: hibernation, adaptation, migration, animals in Winter, deep sleep, relocation and so on. 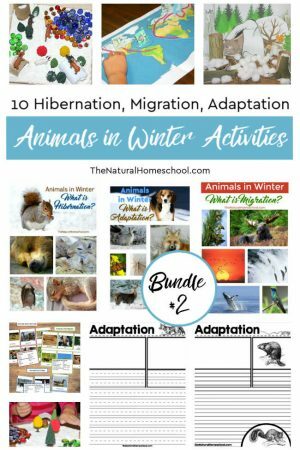 You can also move on to writing a list of animals that hibernate, adapt and migrate in Winter. Animals that live in places that get too cold in Winter tend to react in different ways. 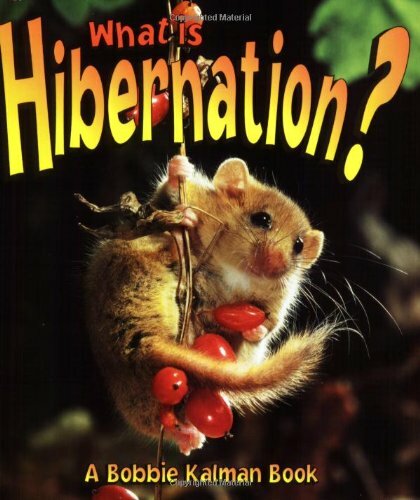 Some hibernate, some animals migrate to other places in the same country or in a different continent and others stay where they live but make modifications to their lives. 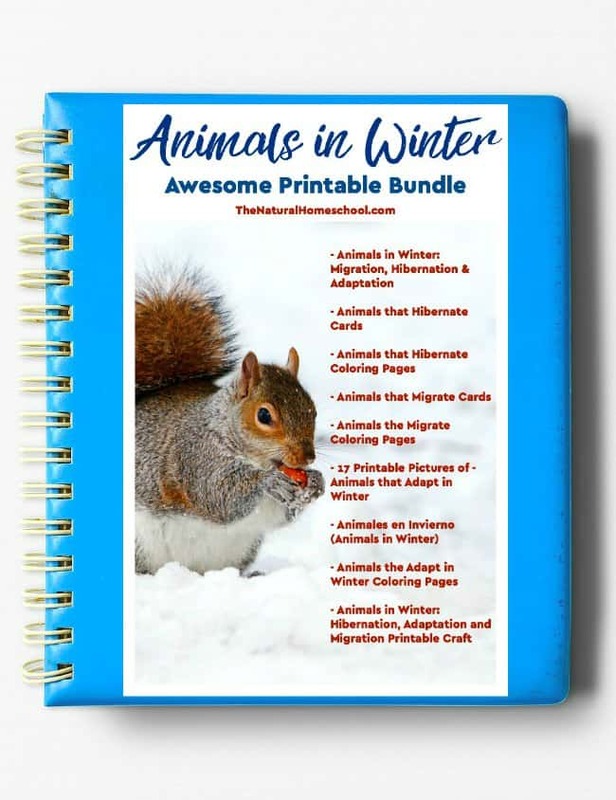 We have used some animals in Winter printables that have helped children so much learn the three concepts. Take a look at this list to find exactly what you want to use. 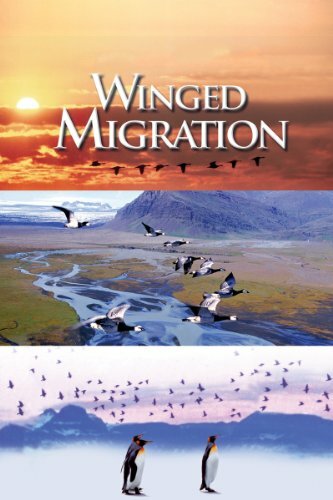 But make sure that by the end of your lesson, children are able to explain a few facts about animals that migrate in Winter as well as some about those who hibernate and migrate. 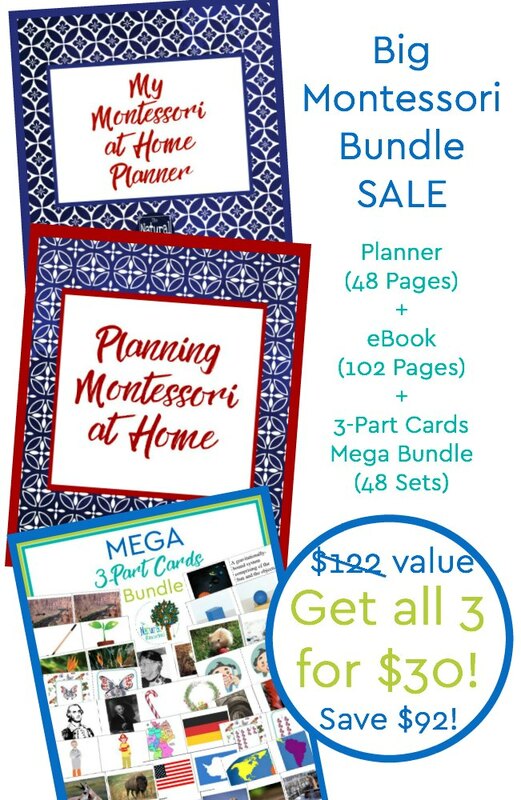 The Montessori Method prides itself on how hands-on (kinesthetic) its learning materials are. 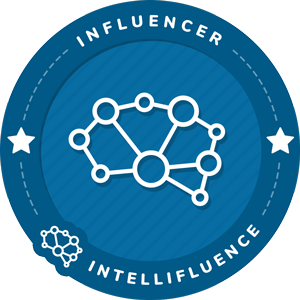 This unit should be the same to really learn the concepts more easily. 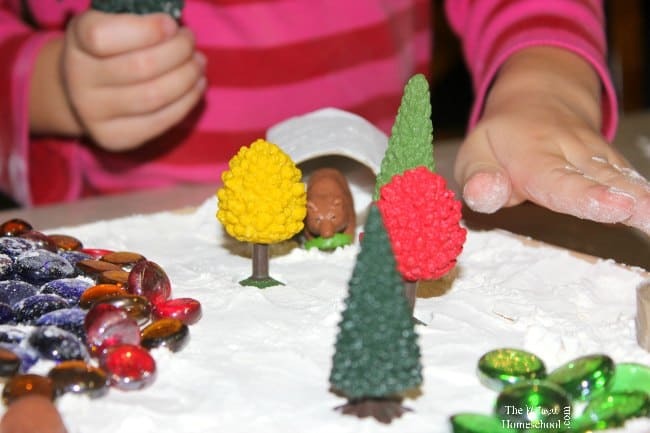 Children can put together a Sensorial tray on animals that hibernate in Winter like the one you can see below. 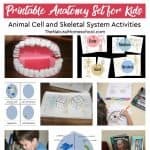 They can also use a list of 10 animals that hibernate and use mini replicas of those animals to study them more closely and try to find similarities between those animals. 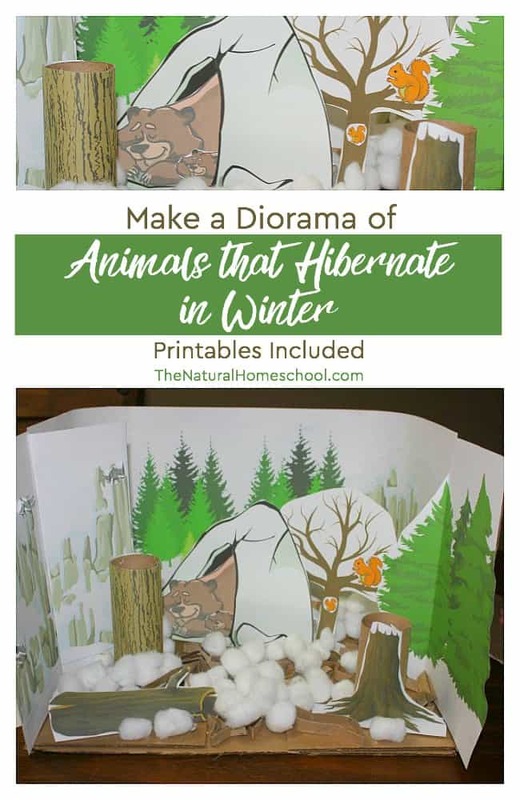 Children could also make a Winter scene diorama on animals that don’t hibernate! The sky is the limit! This is probably one of my children’s favorite part of the unit. So far, we have followed instructions to make a diorama on hibernating animals and also one on migrating animals. It has been so much fun! 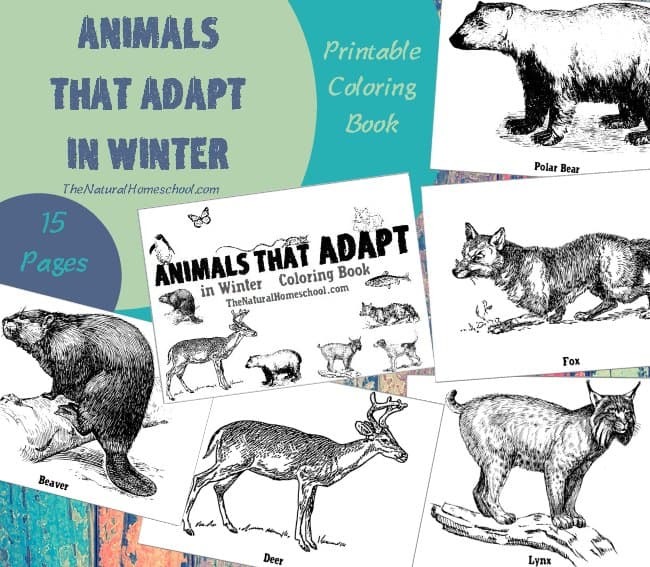 We have also made crafts about animals that adapt in Winter and other hibernating animals crafts. See, even though these might not feel very Montessori-ish, it is! Why? 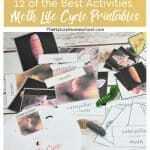 Because these activities require research, control of error and sensorial skills to make them correctly. 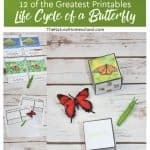 I am not just talking about Animals in Winter coloring pages for kids to color and be done, but I am talking about brining the topic into the realm of Art and explore its possibilities. 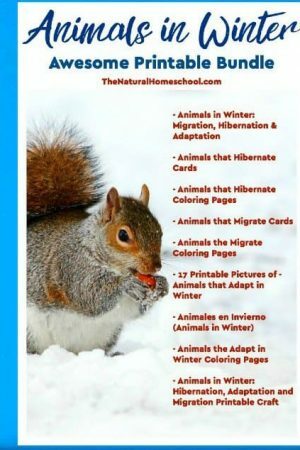 Maybe your kids will enjoy looking at pictures of animals that hibernate and make a painting of them. 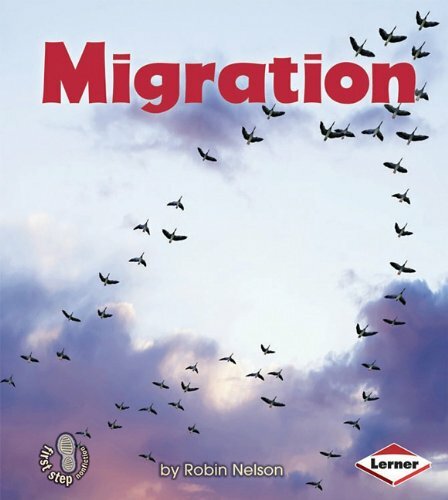 Or maybe they can learn to sketch some animals the migrate in Winter. What about using cotton balls that resemble snow and glue them on the work of Art of animals that adapt in Winter? Wouldn’t that be cool? Imagine a child using her handprint to make a caribou or a bear… use a paintbrush and put some paint on the palm of her hand and make a handprint. Once dry, you can help add the details such as antlers, eyes, hooves or whatever else is needed. 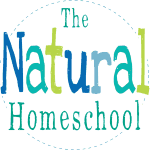 To make this more Montessori friendly, try to put the easel outside in the fresh air. 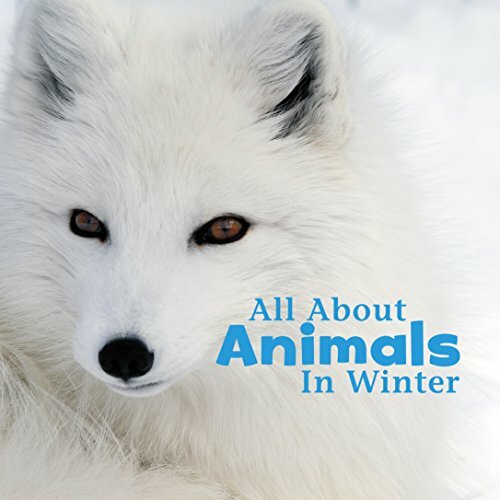 Use real animal and Winter scene photographs for the children to use as inspiration. Now it is your turn to use our Animals in Winter ~ hibernation, migration and adaptation cards! 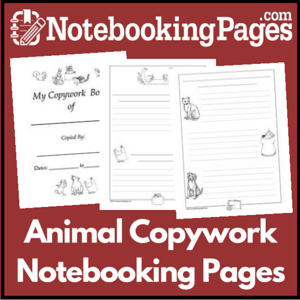 There are 3 category labels, 3 animal lists and 18 animal cards. 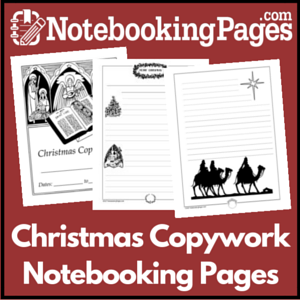 Get your download and print them out in color. Each category (hibernation, adaptation and migration) have borders in different colors as a control of error. 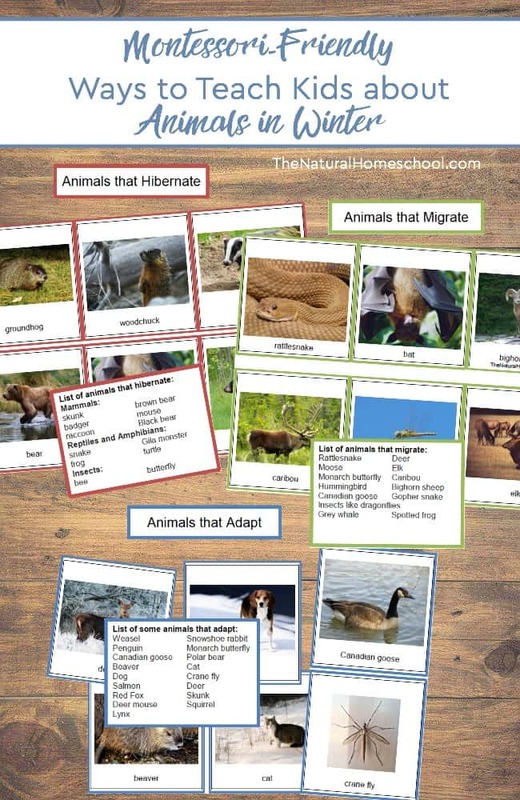 Place the category labels spaced out and have the child match the animal cards under each category label. The child can tell where each animal card belongs by looking at the color of the card border. 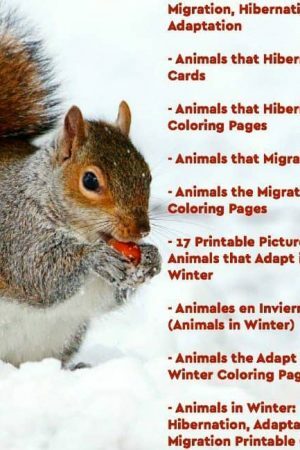 The animal lists come in handy to do more research and extend on the Animals in Winter lesson. 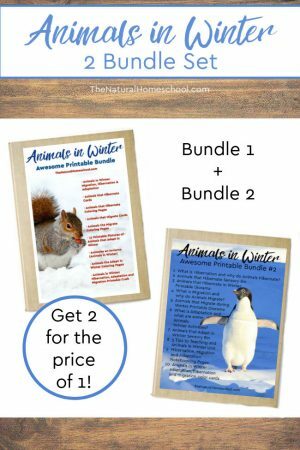 Thanks for visiting our Montessori-Friendly Ways to Teach Kids about Animals in Winter ~ Printables Included post! Wow! 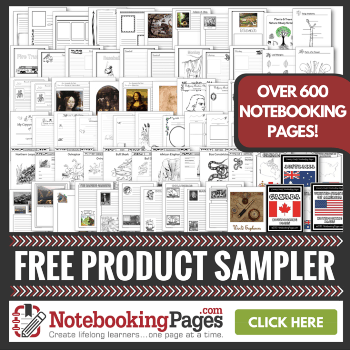 So many resources! These look fun!